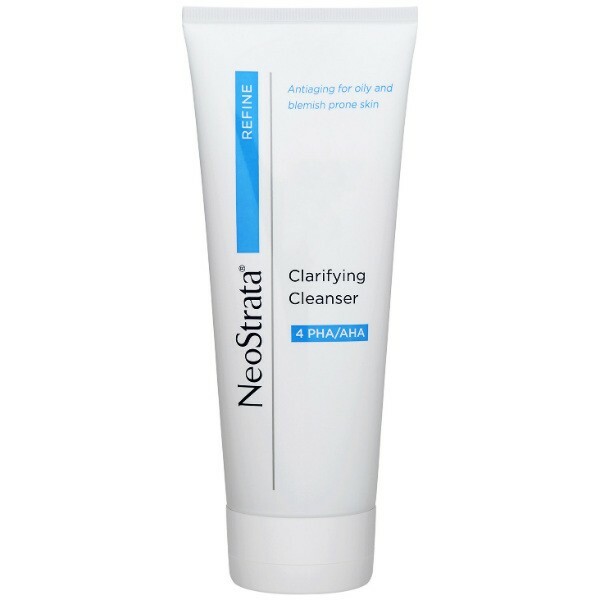 Neostrata's soap-free foaming cleanser with Triclosan, a broad spectrum antibacterial, reaches deep into pores to dissolve impurities and help reduce problem-causing bacteria which can worsen conditions such as acne and rosacea. PHAs provide light exfoliation, while soothing chamomile extract and Pro-Vitamin B5 help condition skin. Soap-free, fragrance-free. Formulated with 0.3% Triclosan and 4% Gluconolactone.